Click the button below to add the !!!! 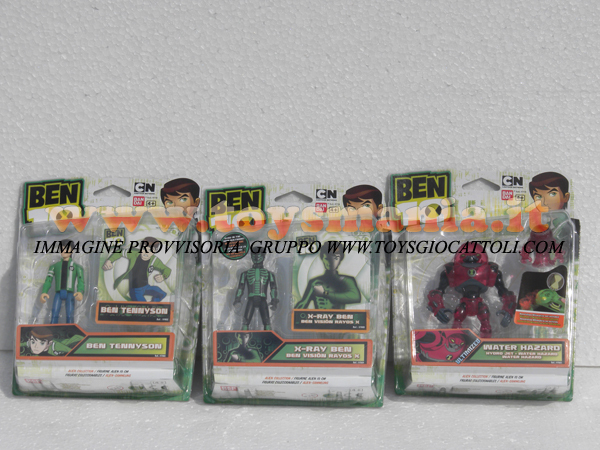 Novità Ben Ten !!!! OFFERTA 3 PEZZI personaggio WATER HAZARD ULTIMIZED SPARACQUA , BEN TENNYSON , X-RAY BEN ,BEN VISION RAYOS X BRINQUEDOS ,JUGUETES , JOUETS ,GIOCATTOLI ,TOYS to your wish list.